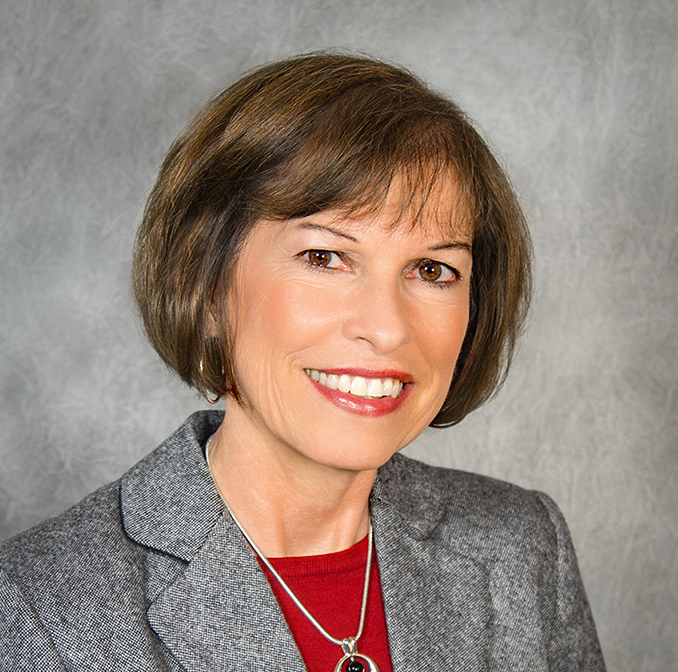 Nancy M. Fahner is an experienced educator and systems thinker who has decades of experience with both student and adult learners. She has served as a classroom teacher, curriculum writer, coordinator, presenter, facilitator, coach and Executive Director of Michigan ASCD. Nancy is known throughout Michigan for her personal integrity, enthusiasm, deep knowledge and her ability to work well with all types of learners. Her work covers a variety of large group presentations, small group facilitation and research supporting professional learning communities. She enjoys customizing to meet the diverse needs of her clients.